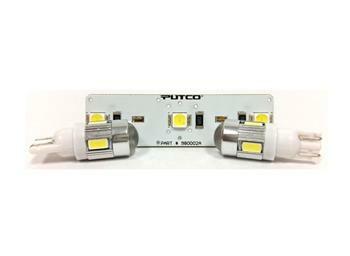 Putco LED Lighting - Premium Dome Lights - Dezod Motorsports Inc - Home of the automotive performance enthusiast since 2002. 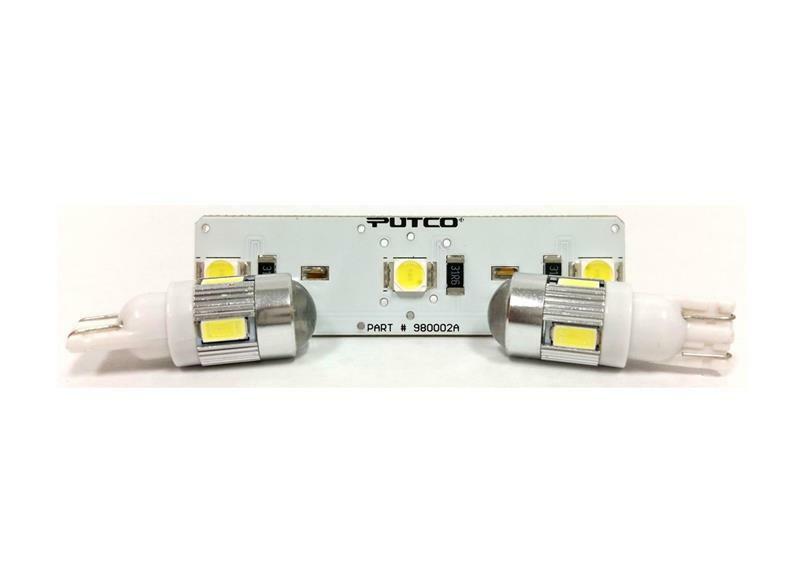 Make your car, truck, or SUV stand out with Putco’s LED dome light replacements! Complete custom design to perfectly fit your vehicle’s dome light housings. Requires no wiring knowledge – simply plug and play with the custom connector included with each light. The brightest dome light upgrade available – maximize the interior lighting in vehicle with Putco’s Premium Dome Lights!